Danielle and Sam flew in from San Francisco for their July engagement session. 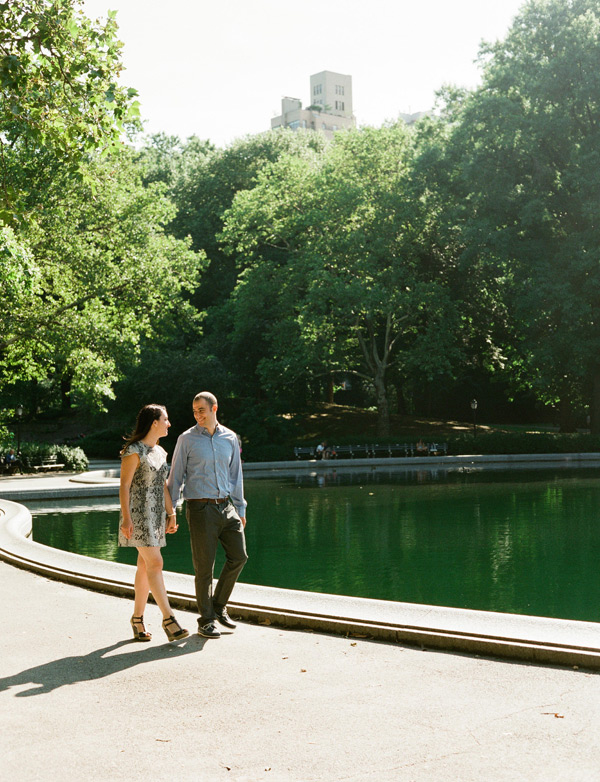 Danielle is a city girl as she grew up here and she knew from the very beginning of her wedding planning process that she wanted to hold her engagement session with Sam in Central Park. So after a few days of rain and crazy weather, we were greeted with a beautiful and mild summer day. Their session took place in the morning when the light was luminous and the park was quiet. I had a wonderful time getting to know Danielle and Sam and capturing their special connection. 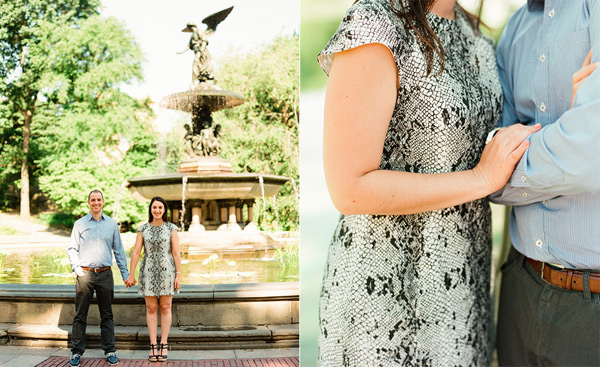 I can’t wait to capture their autumn city wedding this October! How romantic and sweet! You captured them beautifully!!! So beautiful! And what a difference a quiet Central Park makes. what a sweet and romantic engagement session. love the closeness of the couple! Such a sweet session! I love the one of them standing by the arches! beeeaautiful. 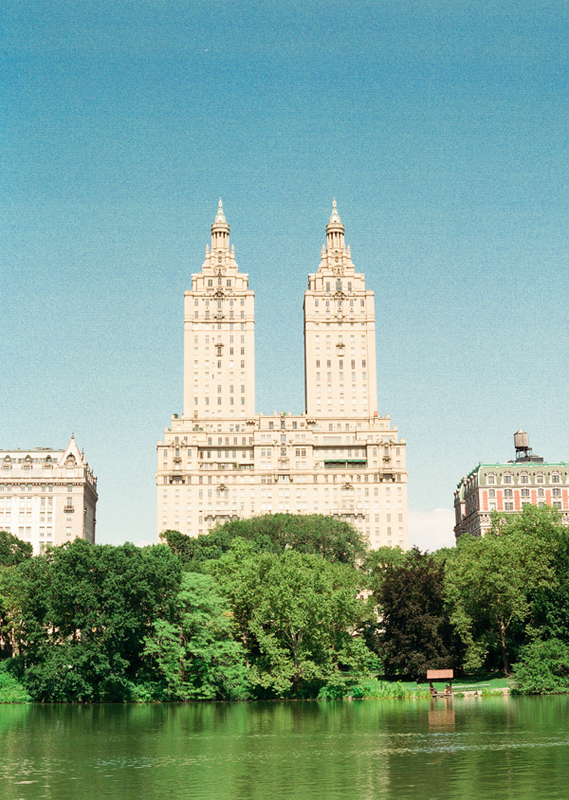 Now you have me hankering for a walk in Central Park! What an iconic spot and beautiful couple! These are so cool, Lindsay! !